This is a dynamically designed law degree that prepares you for a career in the legal sector as well as in business. With us you don’t just learn through traditional academics, you experience your degree through direct exposure to successful solicitors, barristers and business leaders through industry workshops and guaranteed internships (subject to academic performance). Students have previously visited Unilever, IBM and Savills for industry workshops. This degree is a chance to develop highly-regarded legal and business skills in the heart of the FTSE 100 setting of Pearson PLC. You’ll get taught by qualified solicitors and business leading tutors, so you gain a practical knowledge of both industries. Study this course at our Midtown campus in Holborn, one of London’s busiest business districts and legal centre, home to the Royal Courts of Justice and leading law firms. 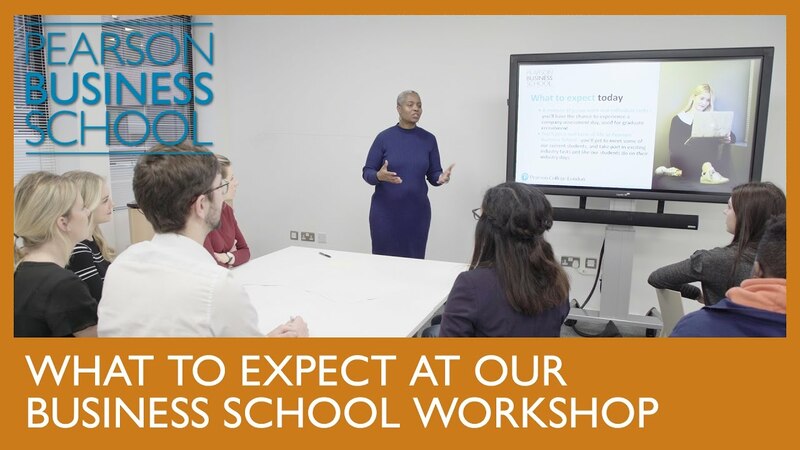 Welcome to the Pearson Business School approach to studying law with business management, that’s focused on providing you with a practical understanding of the legal sector and the world of business. You’ll graduate with the specialist knowledge that will help you thrive in law, as well as the business acumen to pursue big opportunities, such as graduate schemes. If you choose to continue pursuing a career in law: you’ll be well placed to take the next step towards becoming a Barrister, Solicitor or Chartered Legal Executive. This combined degree means you’ll be in good standing for a wide range of careers in business, bringing a research-based approach and strong negotiating skills to your role. You’ll have the skillset necessary to launch into an exciting career within a huge range of sectors, including Business, Law, HR and the Financial Services.